The number of paid subscriptions to streaming video services in China could exceed 300 million this year, according to a new report. That would be a jump from 230 million at the end of 2018, and further change the hybrid paid- and ad-supported business models previously adopted by leading Chinese platforms. The report “Observations on the 2018 China Paid Video Market,” was published by entertainment industry research firm EntGroup. It also predicts that the market leader could have over 100 million paying users by the end of this year. The report’s other key findings focus on the success of premium content. High-quality content has laid a solid foundation for growth of paid memberships. 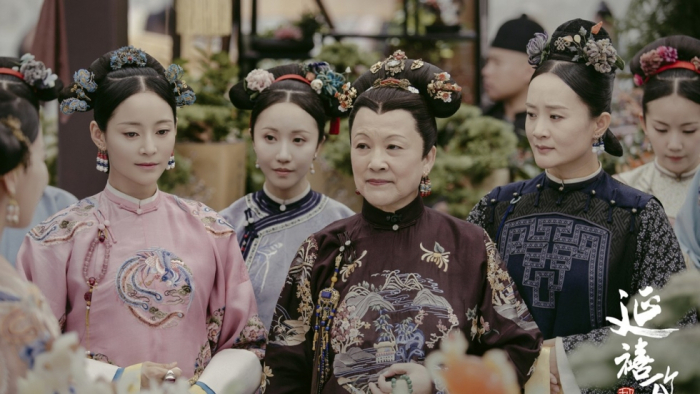 iQIYI’s “Story of Yanxi Palace,” a blockbuster drama and the most searched TV series on Google in 2018, has contributed greatly to the growth of the company’s paid membership. “The Rap of China,” a smash hit variety show that was one of iQIYI’s other hits, led the field in attracting new paid members by offering exclusive premium content and IP related benefits to members,” the report says. The Chinese platforms also see themselves as involved in more diversified businesses. These include live concerts, live streaming, virtual goods, online gaming and e-commerce. Video platforms like iQIYI have established strategic partnerships with online platform from other industries, such as e-commerce platform JD.com and online travel agency Ctrip. For the near future the report suggests that growth prospects are strong. TV dramas and movies will be major drivers for increases in online paid video. Top-tier platforms such as iQIYI will continue to both produce and acquire premium original content. It also says that artificial intelligence will play a larger role in personalized recommendations, as well as intelligent creation, intelligent production, intelligent distribution, and intelligent broadcasting.